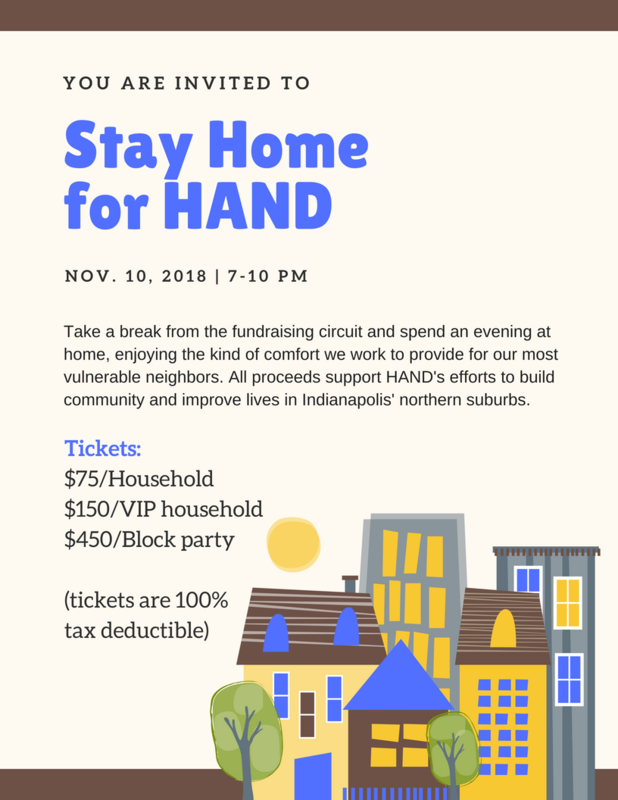 Stay Home for HAND on Nov. 10 | Hand Inc. | Improving lives and building community since 2003. 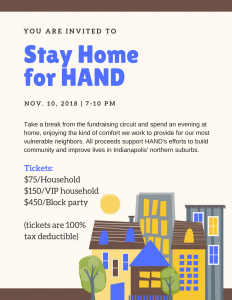 Rather than asking supporters to pony up for a black-tie affair in a rented reception hall, HAND is inviting its supporters to stay home on the evening of Nov. 10, enjoying the kind of comfort that we work to provide our less-fortunate neighbors. 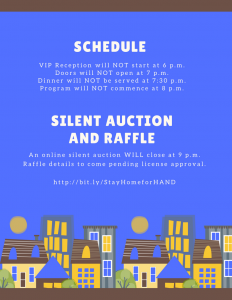 Stay Home for HAND is the not-for-profit organization’s signature fundraising event. 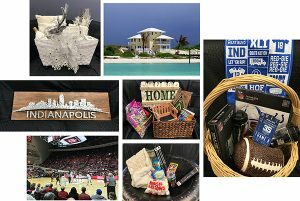 Proceeds will support HAND’s housing-development, home-repair and community-building programs. 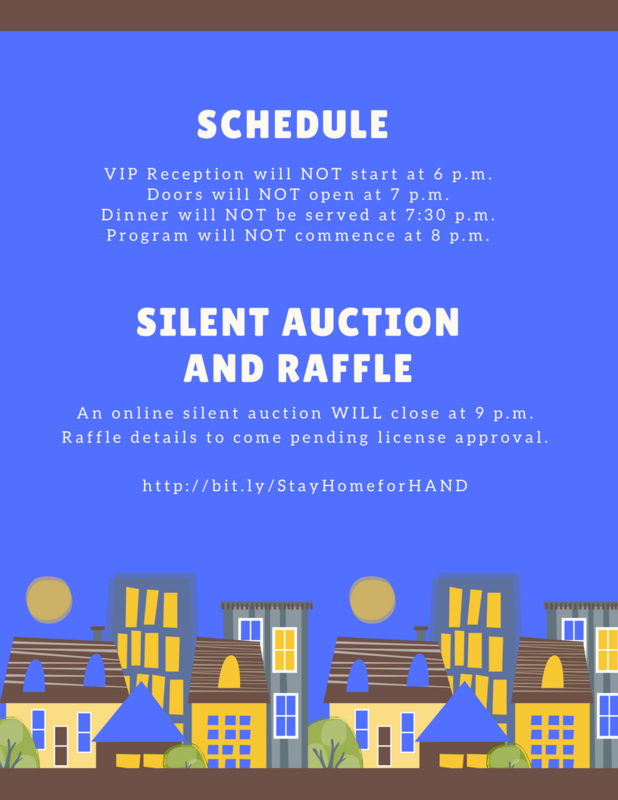 HAND has invested nearly $20 million in Hamilton County housing since 2003, including the development of 106 affordable rental units for low-income residents.